New to the world of Ho'oponopono? ​If the amazing story of Dr. ​Ihaleakala Hew Len PhD. and clearing power of an ancient Hawaiian family healing technique called Ho'oponopono is new to you...you're in for a treat! ​Founder of The World Ho'oponopono Organization, Dr. Joe Vitale has curated this site to introduce you the truly revolutionary resources available on Ho'oponopono. 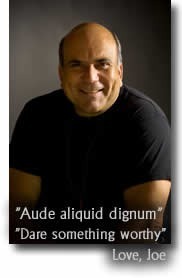 ​Four simple phrases...a world of personal clarity. ​Through his two books on Ho'oponopono, Zero ​Limits and At Zero, Dr. Joe Vitale brought Dr.​ Ihaleakala Hew Len's amazing story of healing to the world. 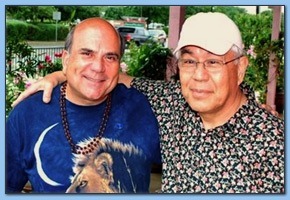 ​Sign up for ​your Ho'oponopono mini-course with Dr. Joe Vitale. ​Sign up here for a five part video mini-course on Ho'oponopono by Dr. Joe Vitale where he teaches you how to apply the four phrases into your life. Take a moment ​and listen to this brief message followed by a nice, soothing meditation. Let the four phrases of Ho'oponopono build a new environment of calm and clarity within you. Expect Miracles! ​Music from Aligning to Zero by Guitar Monk Mathew Dixon and Dr. Joe Vitale. 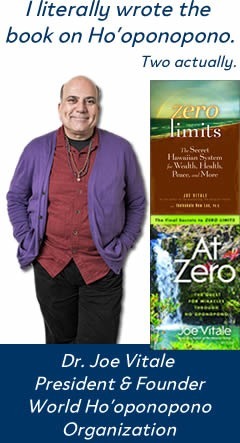 ​Years ago, I wrote a book called Zero Limits, and later, I wrote another book called At Zero, and both of those books were about a Hawaiian healing technique that you can use right now. I'll teach it to you. It's called Ho'oponopono. Now, you don't have to remember the word. You don't have to pronounce the word. You don't have to spell the word, but Ho'oponopono has taken the world by storm. I mean this seriously because in both of my books, Zero Limits and in At Zero, there are case studies, there are testimonials, there are stories of people, just like you, just like me, who have used the basic four phrases of Ho'oponopono to clean up what looked like it could never be cleared up.